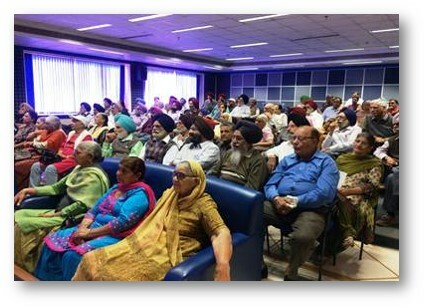 An informative session on ‘Diabetes Management’ was held for the members of Mohali Senior Citizens’ Association at Fortis Hospital Mohali. More than 115 members of the association attended the session. 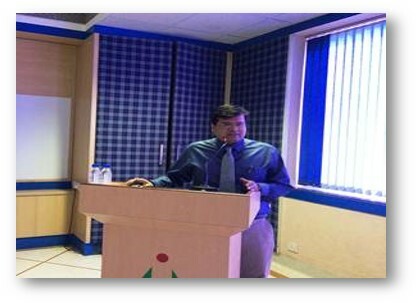 Dr Sachin Mittal, Consultant, Endocrinology, was the speaker for this session. 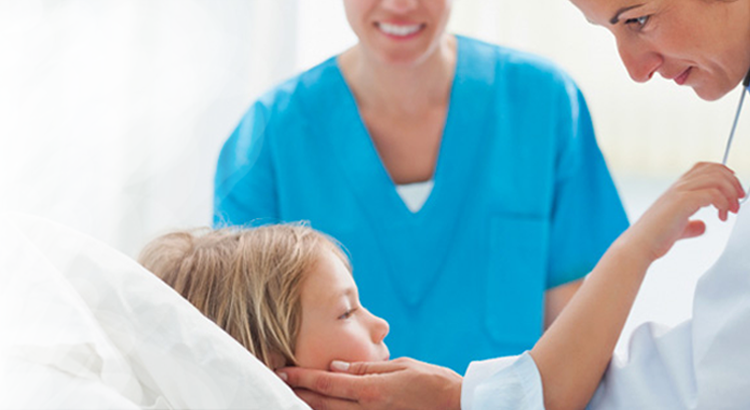 Dr Sachin spoke on diabetes, symptoms, causes and its preventive measures.